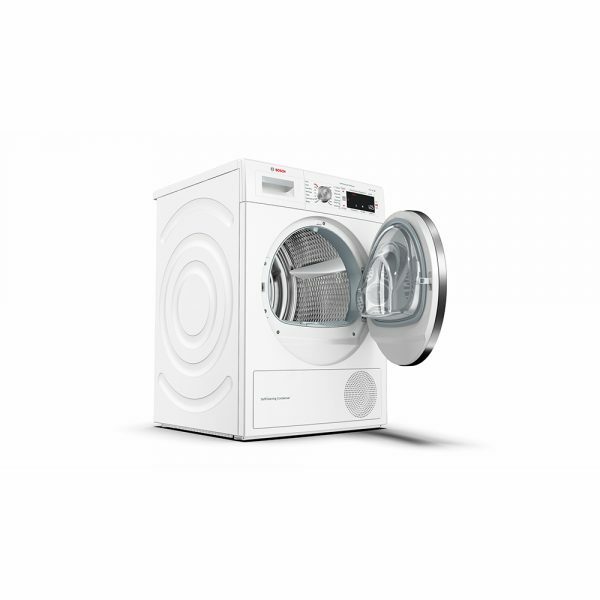 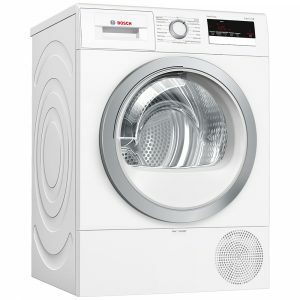 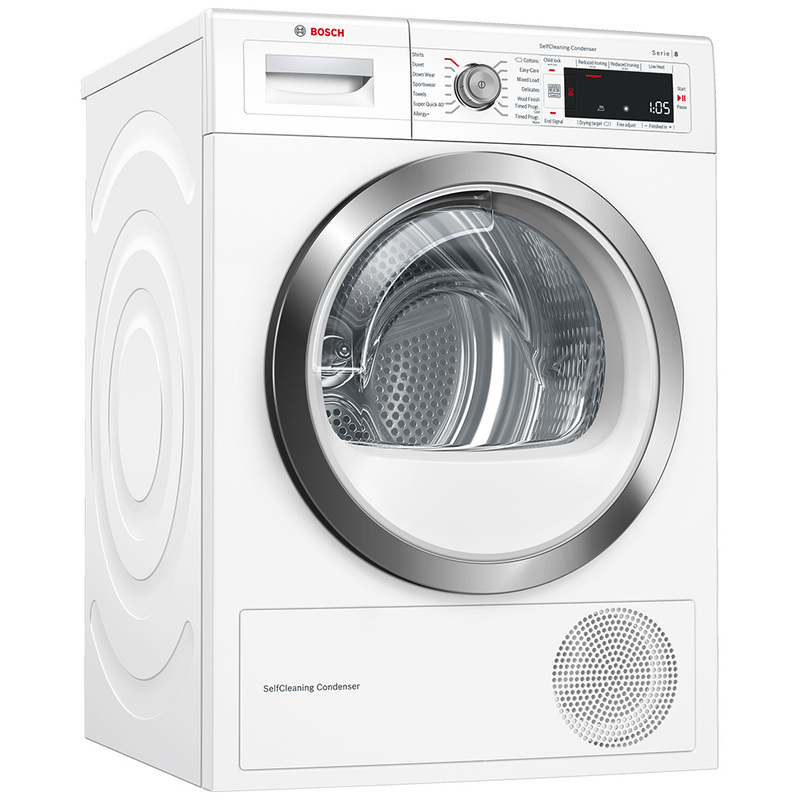 This heat pump condenser dryer from Bosch is one of the most energy efficient dryers around. 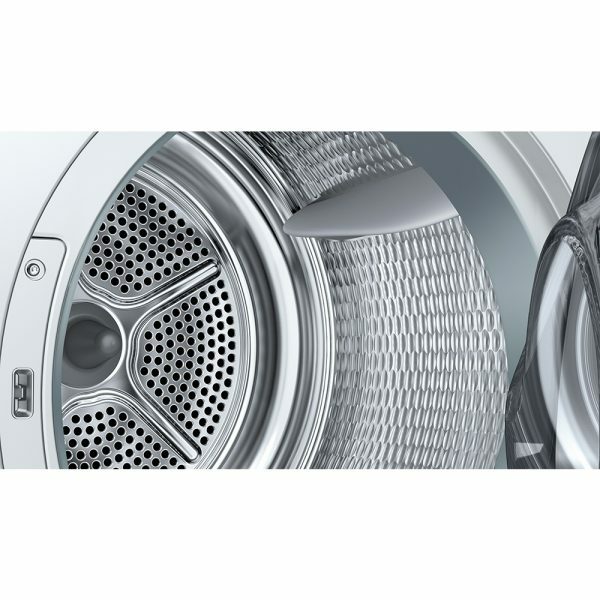 Heat pump technology means hot air is recycled in the drum during the drying process which makes it much more economical than a standard condenser dryer. 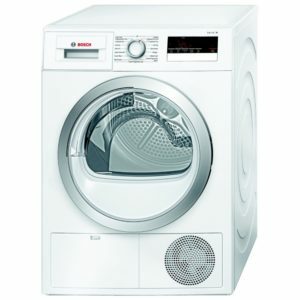 Another benefit boosting the energy efficiency is the automatic shut off, special sensors monitor the drying progress constantly, and stop the drying process when the clothes are dry. It’s no surprise with all these amazing energy saving technologies that this dryer boasts an incredibly impressive A++ energy rating. 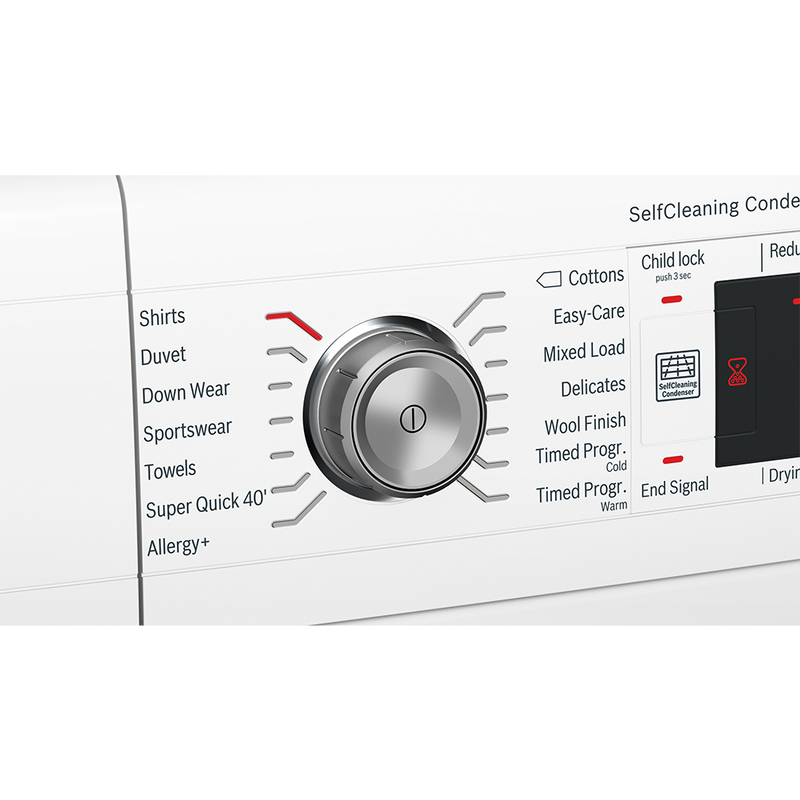 Another reason we love this dryer so much is the allergy plus programme which is designed to meet the needs of allergy sufferers. 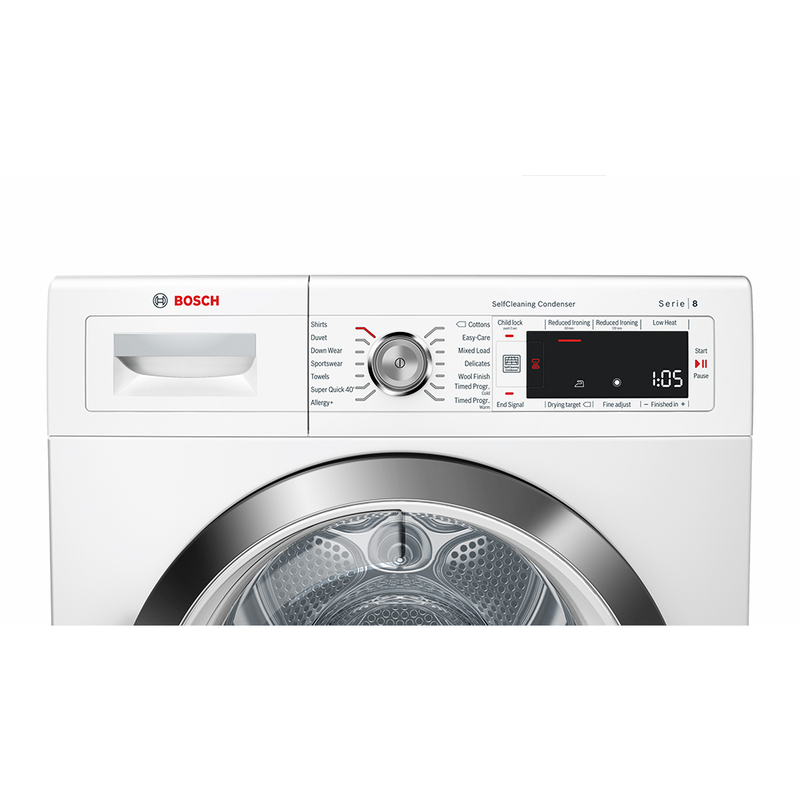 One in three people suffer from allergies so this programme is designed to eliminate 99% of the allergens that cause so many problems. 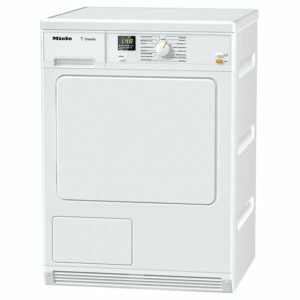 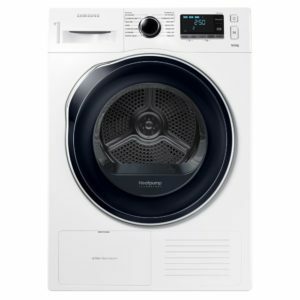 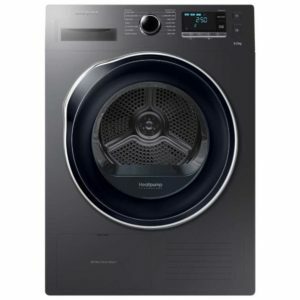 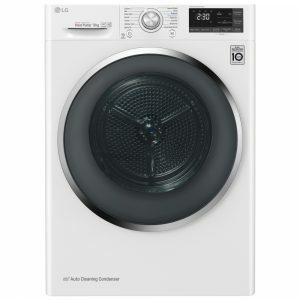 With 15 programmes, an LED display and an impressive 9kg drum we think this dryer is a real winner.